When will be World Star TV next episode air date? Is World Star TV renewed or cancelled? Where to countdown World Star TV air dates? 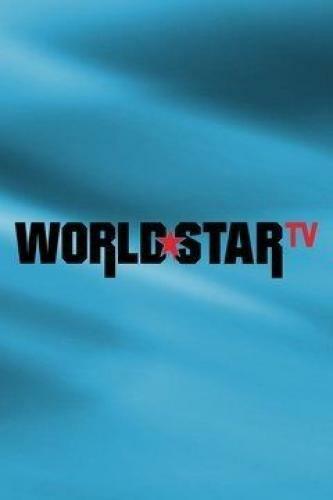 Is World Star TV worth watching? World Star TV incorporates all those qualities in one crazy, unpredictable half hour show. Our host CP holds court in the World Star Studio with a live audience and takes down the funniest clips on World Star with his hilarious group of friends. He'll also sit down with emerging and established stars in the world of hip hop for exclusive World Star interviews. It's a brand new late night experience for the World Star generation. Schoolboy Q comes through the studio; CP and the crew watch clips. Rich the Kid discusses music, drugs, cops and skating; Matt Richards performs high magic. CP talks new music and old friends with French Montana at his mansion; stereotypes. World Star TV next episode air date provides TVMaze for you. EpisoDate.com is your TV show guide to Countdown World Star TV Episode Air Dates and to stay in touch with World Star TV next episode Air Date and your others favorite TV Shows. Add the shows you like to a "Watchlist" and let the site take it from there.